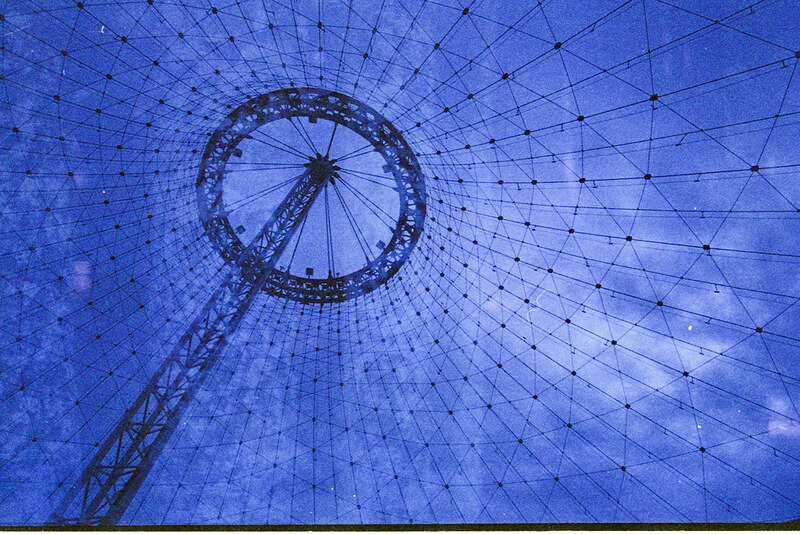 Film Swap with Nick. His was shot in Spokane, WA and mine in Oregon. 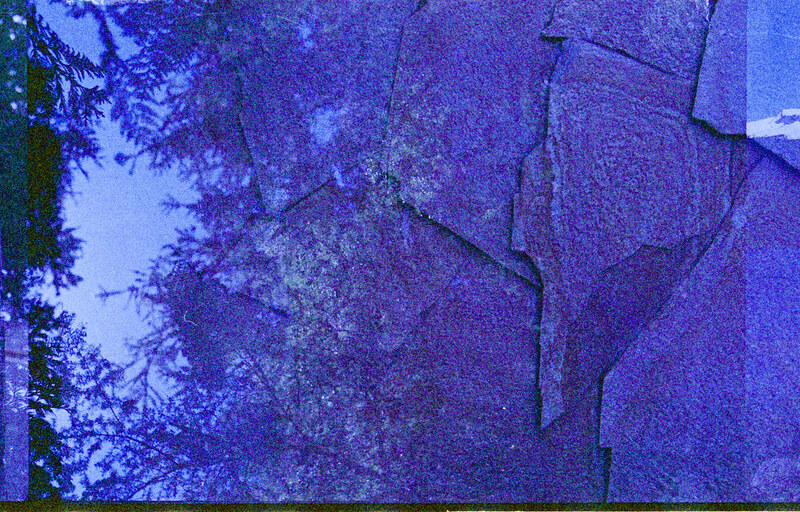 We used film that was expired 20 years. Six years later and I am doing that. And I am having a blast. 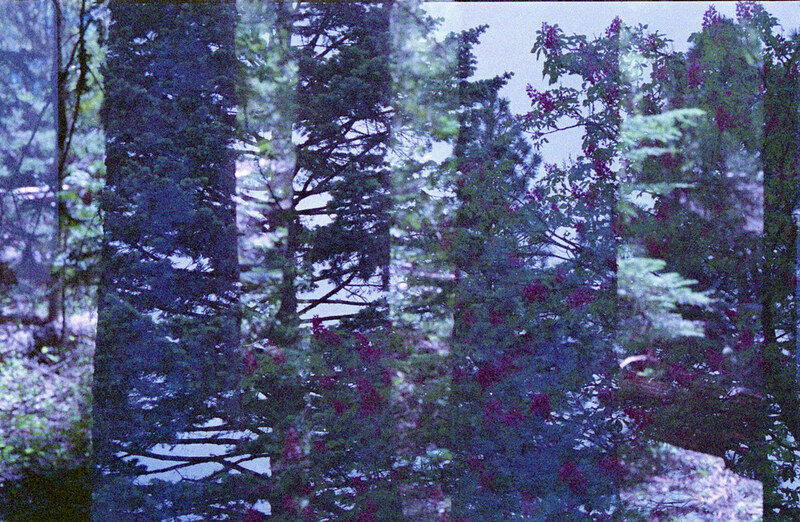 Inspired by the filmswap I did with Brendan, Nick suggest that we do an Oregon/Washington film swap. I sent some film his way and he sent some film my way. You can see the results of the film I sent him on his Flickr. Here are a few of my favorites from the film he sent me. 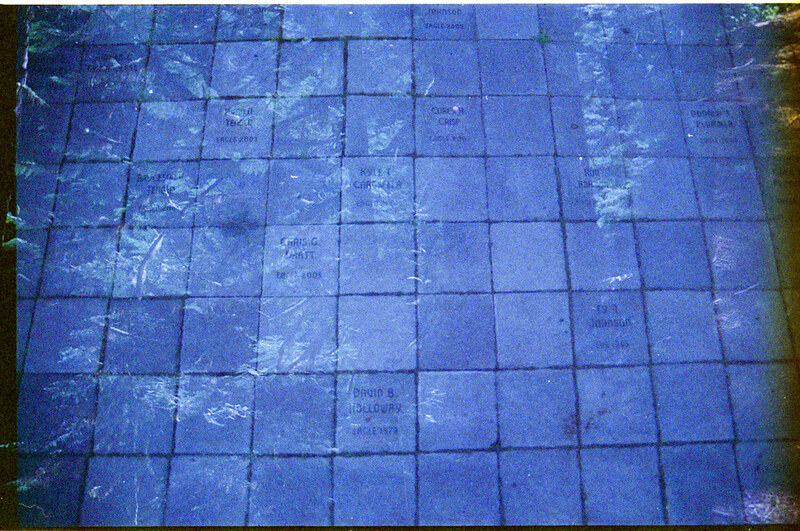 The film he sent was 20 years expired so that is why it is a bit grainy and has a blue-ish cast. Lilac and Doug Fir. (sounds like the names of the main characters of a hipster romance). If you want to swap film with me let me know in the comments! It’s fun! Love the blue cast to this. It’s interesting! I wasn’t sure how I felt about it at first but I like it. On a completely unrelated topic – I have your roll in my camera at the moment. I kind of got over excited yesterday and forgot what I was supposed to be doing – lets juts say I hope you like seagulls……a lot…. omg I saw that photo on Instagram and it was awesome. I can’t wait. I love seagulls. Yeah – after the instagram one I decided to get close!! I am trying to remember what is on that roll of film. I think I shot it in Portland. It could end up being really interesting! I love that photo of the seagulls attacking you. I don’t know if they really were but it reminded me of how i used to get attacked by birds when I lived in Santa Cruz. There were Magpies that liked to swoop down and grab a handful of hair and fly away. It was terrifying. Alfred Hitchcock used to have a house in the Santa Cruz area and I swear to god he must have based The Birds on this horrible phenomenon. Safe to say that the gulls were much more interested in the fish than me but they did get very, very close. It was bin day at the pier so lots of open containers of waste fish. I love that movie, when we lived out in the country side the land around our house was a bit of a resting spot for the birds as they migrated, sometimes the sheds and barns would be covered in them – they just stare with there little black eyes….creepy. The gulls were just big without malice. eek! that sounds super creepy!